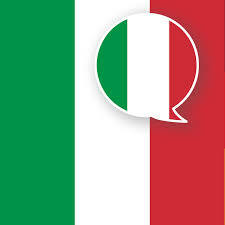 Learn Italian as a second language! Su richiesta, Teacher Ellie è disponibile per lezioni di italiano per stranieri. Teacher Ellie is available for delivering Italian lessons to foreign students, online. Which ever is your nationality, you can join an Italian conversation class or a proper course of study to master your Italian.